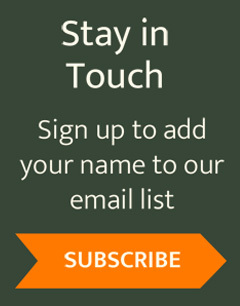 Cyclists who enjoy exploring the countryside between the St. Lawrence River and the Adirondack Mountains may be enthusiastic about a new guide to the region, published in electronic form by ADK (Adirondack Mountain Club) as Cycling Routes of the St. Lawrence River Valley and Northern Adirondacks. Two cycling trip leaders in the ADK Laurentian Chapter, Tom Ortmeyer of Potsdam, NY and John Barron of Ottawa, ON have incorporated experience gained over a number of years of leading trips on both the Canadian and U.S. sides of the St. Lawrence into a guidebook that will appeal to cyclists of all levels of fitness and ability. The region is divided into five areas: the Northern Foothills of the High Peaks; the Northwestern Adirondacks; Massena/Cornwall area; Potsdam/Canton area; and the Thousand Islands. Each area offers several days of riding. Each route has its own appeal, rewards, and challenges. Views include lakes and rivers, high panoramas, and historic sites. The rides range from twenty to fifty miles in length. Most are in rolling terrain, some are flat, and some involve long climbs and exhilarating descents. Some are known for wind, and can be much harder to cycle in one direction than the other. All route descriptions include a level of difficulty, maps, photos, GPS data, mileage charts, and intersection instructions. A handful of the routes are in Canada. Some of these follow cycling paths or parkways along the St. Lawrence River. One provides an introduction to La Route Verte, Quebec’s extensive long distance cycling network. The book gives suggestions on where to stay for out-of-town visitors, and recommends sights not to be missed while in the region as well as pointing out opportunities for rewarding outdoor experiences that don’t involve cycling (such as paddling and hiking). 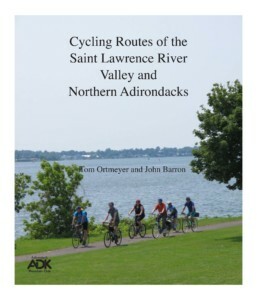 Cycling Routes of the St. Lawrence River Valley and Northern Adirondacks comprises twenty-seven ride descriptions in six chapters. It is available online in ePub and Mobi file formats for computer, tablet, and smartphone compatibility at www.adk.org/product-category/digital-books/ for $4.95. ADK, founded in 1922, is a 30,000-member nonprofit organization dedicated to protecting the New York State Forest Preserve and other parks, wild lands, and waters through conservation and advocacy, environmental education, and responsible recreation. 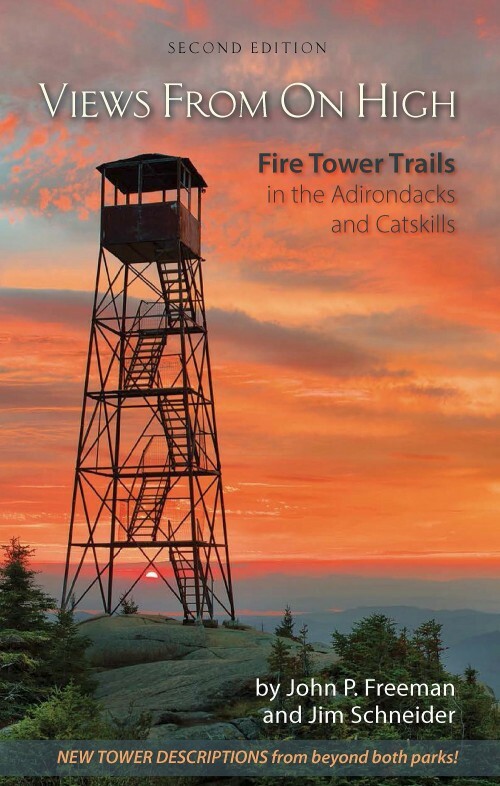 ADK publishes twenty titles, including outdoor recreation guides and maps and armchair traveler books, and conducts extensive trails, education, conservation, and natural history programs. 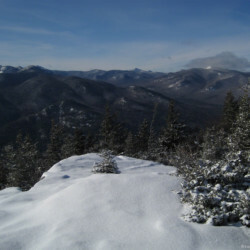 Profits from the sale of ADK publications help underwrite the cost of these programs. This title has been developed and made available in digital form by ADK’s Laurentian Chapter, whose members are drawn from the northern Adirondacks and St. Lawrence and Ottawa River Valleys. On any map that contains population-density information…the North Country leaps out as an island of calm amid an ocean of fast-paced humanity. For those who enjoy cycling on little-traveled, scenic roads, it beckons.